Some years ago, we were asked by the local school if we could produce some christmas cards for them to sell as a fund raiser. Being a design and print company with many years experience producing material of all shapes and sizes, we said we’d help them out. The project was a great success, and the following year not only did they want to do it again, but some other schools had heard about what we’d done and wanted to have a go too. 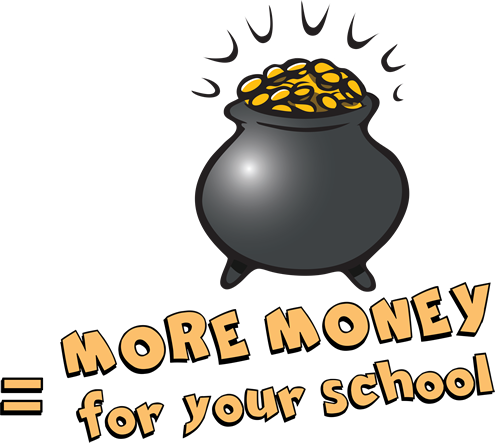 Each year we’ve helped more and more schools to raise valuable funds. 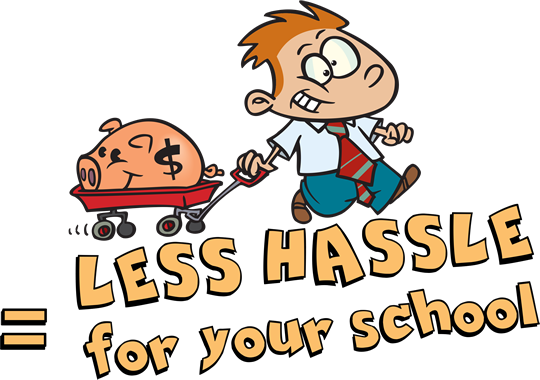 We focus on making the process as simple for you as possible, as we know you’re busy, and on making sure that you get to raise the most money possible for your school. That’s why we offer you discounts for large orders and for multiple pack orders per child. We’re a small and energetic team, which means you’ll get a personal service you wouldn’t get from a larger company. It also means we are able to be flexible in what we can do for you, so don’t be afraid to ask! Derek plans out what we’re up to. He looks after the lists and spreadsheets and makes sure you get what you’ve asked for. Dave’s the man on the ground. He prints, cuts and creases every one of your cards, and makes sure they all get packaged up and sent straight to you. Alan is our creative whiz. 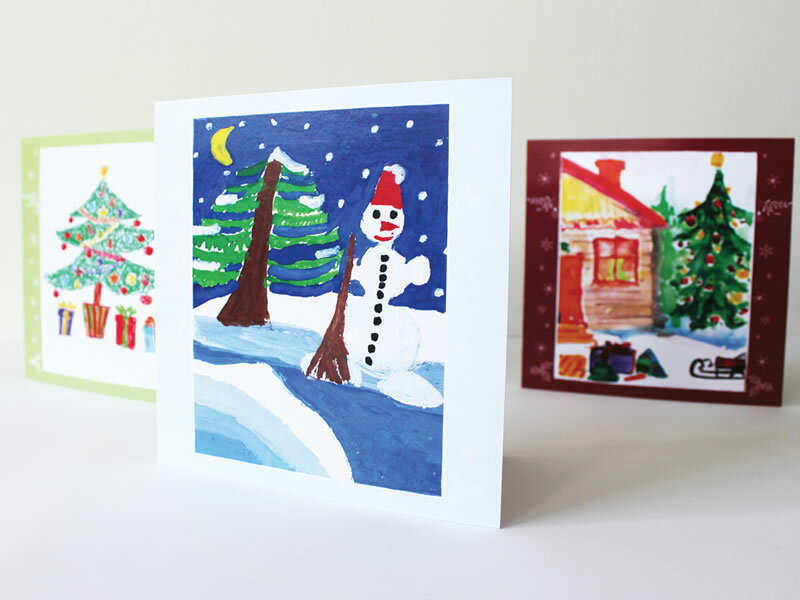 His job is to make sure that all of the children’s beautiful artwork gets translated into fantastic cards. 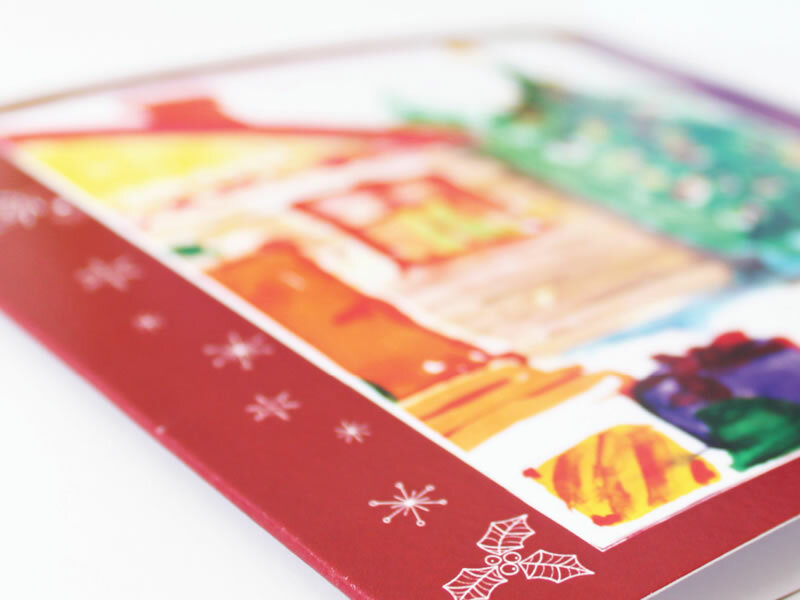 Each pack of 10 cards is €5, but if the same child orders 2 packs, that’s only €8.50, and only an extra €3.50 per pack after that. You can register either using the form on this website, or if you prefer you can just give us a call and we’ll look after everything on the phone for you. 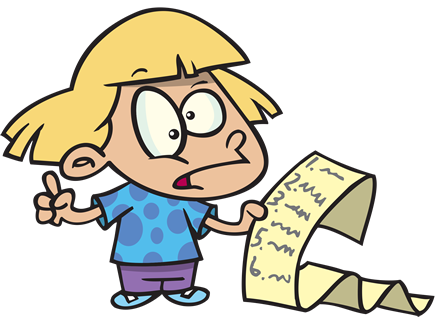 Once you’re registered we’ll send out your drawing templates for the kids to draw on, as well as your admin templates to make it all easier for you! Once you have the drawing templates for the kids, you can get the fun part started! 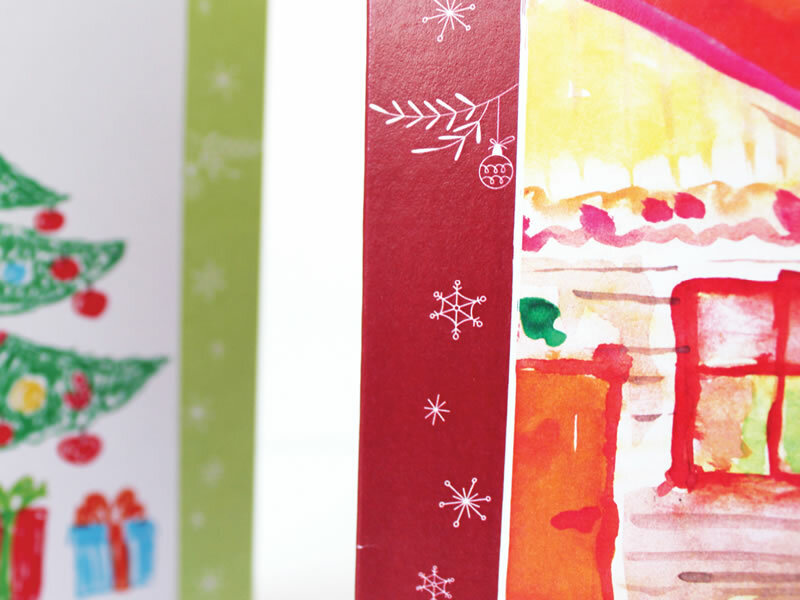 We recommend that the drawings are done in the classroom to help keep things simple, and we can advise you on the right materials to use to get the best results on your cards. Once they’re done, send them in to us…. Soon after that, you’ll receive a sample card for every child in the school, together with order forms to make the process easier for you. 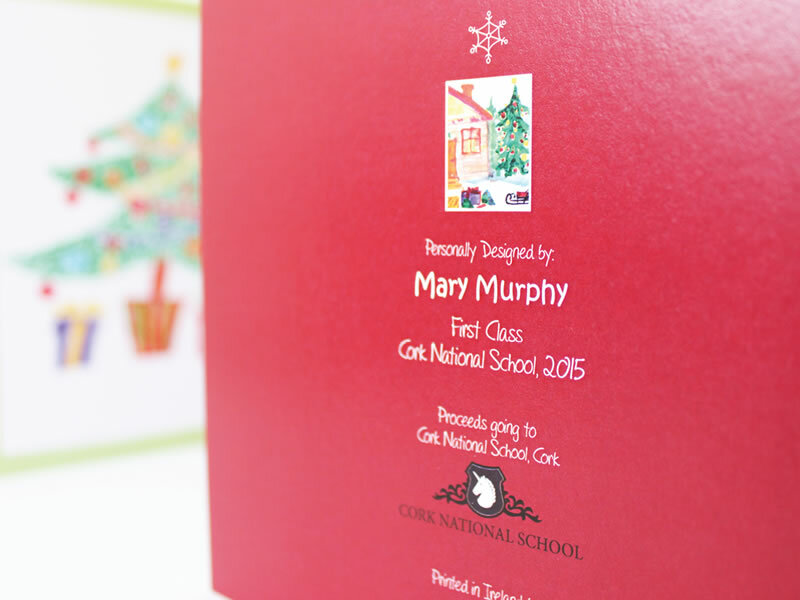 Once you’ve collected orders from the whole school, send in the details to us and we’ll begin processing your cards. 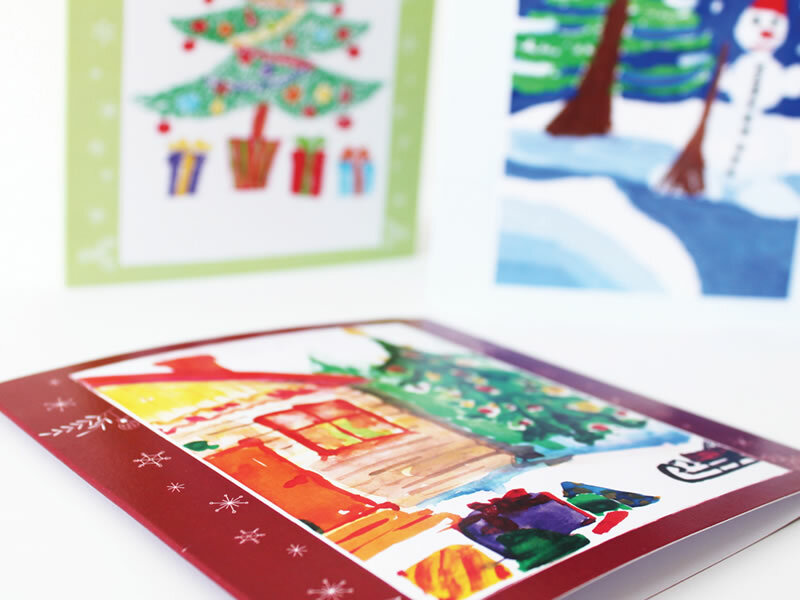 As soon as we’ve completed your cards, they’ll be sent out to your school ready to be distributed to the kids. 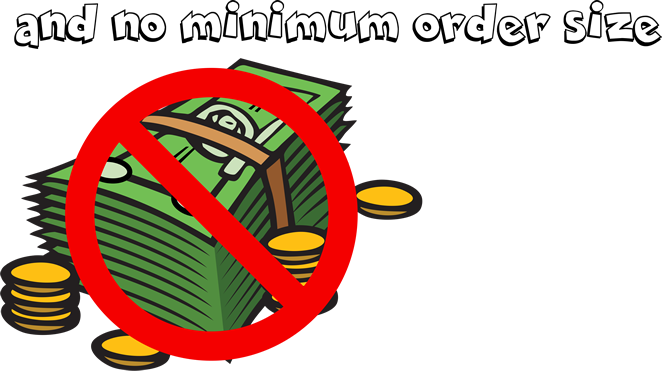 Only once you have received your cards will we ask you for payment, so you are able to settle the bill from the monies collected in class. 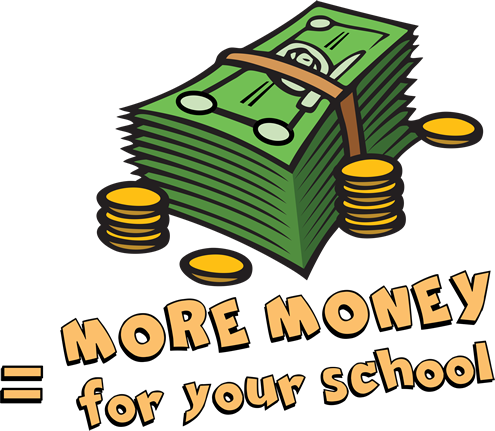 We know it can be difficult for schools to find money, so we don’t ask for any payment until after you have received your cards. 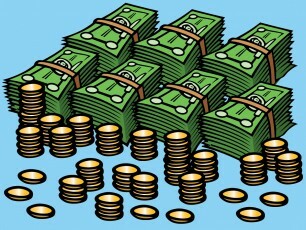 That means that you can pay your bill in full in one payment, using the money you’ve collected in class. No. We won’t ask you for payment until after you have received your cards, so you can pay using the money you’ve collected. No. We will look after any order, however small. Is there a discount if a child orders more than one pack? Yes. 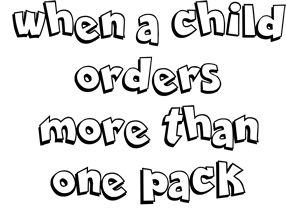 If the same child orders a number of packs, the first pack will cost €5, but the second and each subsequent pack will only cost €3.50. Whether you pass on some or all of that saving is up to you, but it’s either cheaper cards for the children or more money raised for the school. 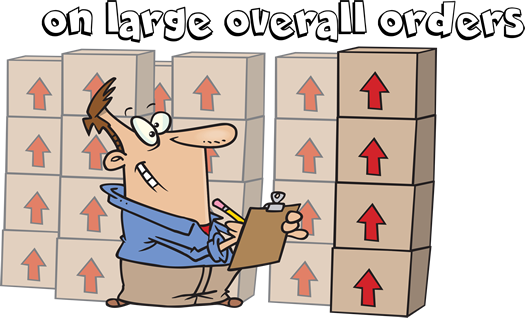 Is there a discount for large schools or large orders? Yes. 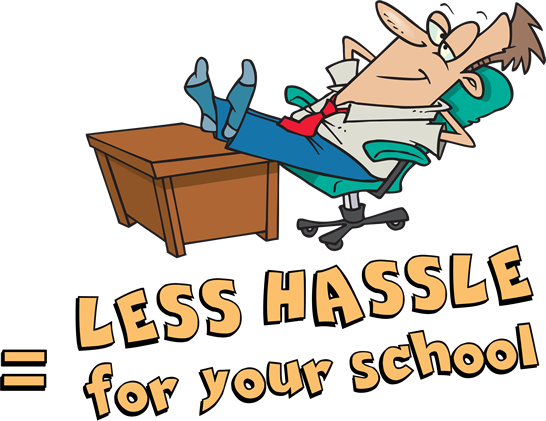 We offer discounts for large orders, so if your school is large, you could qualify . . . but even if your school is smaller, if you can still get a discount if you sell more cards! Just ask us for details of how this works. When is the latest date we can register? We don’t put a deadline on registration, although we ask you to appreciate that it takes a little time to produce the cards. We will do everything we can look after you, but the earlier you register, the less stress for all of us! Can the inside message be personalised? We can put any message you like inside the card, or even leave it blank if you prefer. The only thing is the whole school must have the same message. How much is a pack of cards? The first pack for each child will cost €5, but the second and each subsequent pack for the same child will only cost €3.50. Do we need to return the samples if we don’t order? No. Each child may keep the sample card to use as they wish. Can the children use what they like to make their pictures? Kind of . . . we can advise you on what will give the best results, but you may use whatever you like within reason. However, please remember that we will have to scan the picture, so it must be flat to fit on the scanner bed. And please . . . NO GLITTER! Can we take part if we’re not a school? Yes. We can and do work with clubs and societies just as well, so if you club needs to raise some money this Christmas, please get in touch! Wonderful service, cards received promptly and everything went without a hitch. This is our third year ordering the Christmas cards and yet again, the feedback from children, parents and teachers has been amazing. Great Job Carbon Copy. 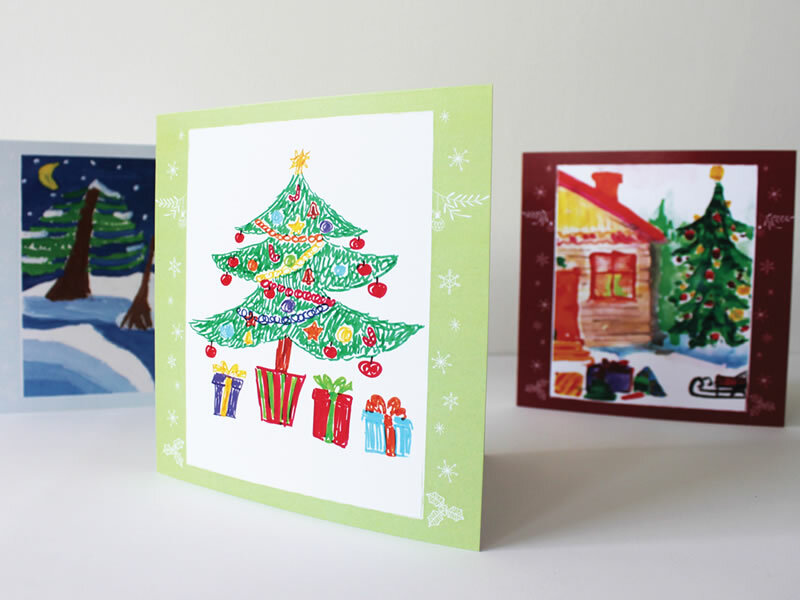 We found your company excellent to deal with and we the Parents Association of St Johns Girls National School would have no hesitation in recommending you doing Christmas Cards for other schools. Your phones were answered promptly and any queries were dealt with efficiently making the process very easy from template to card. The parents were delighted with the cards and we will definitely repeat the exercise this year as a result. So to all the lads at Carbon Copy a big Thank you. 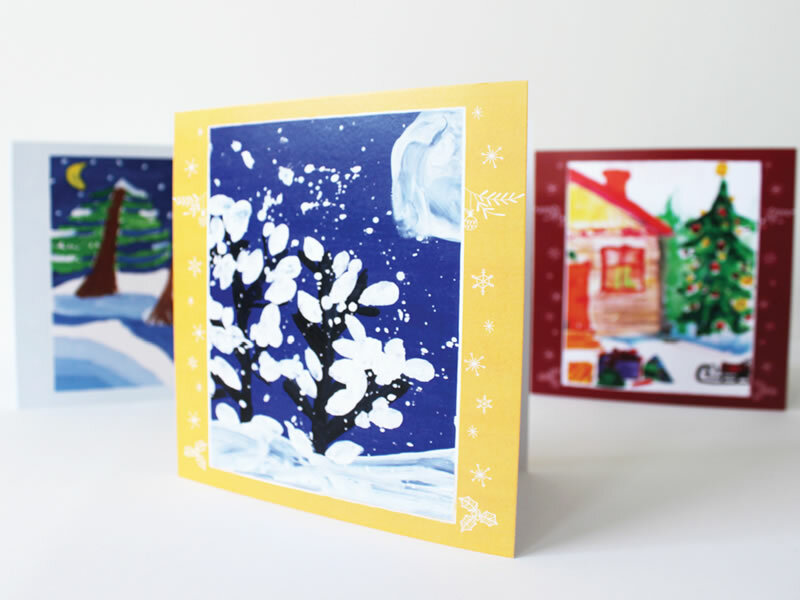 Tots to Teens have used Carbon Copy for the past 3 years to raise funds for the facility from The Christmas Cards. Once designs are created by the children it is a simple as creating a spread sheet with each child’s names and reference. Sending this along with the designs, proofs will be forwarded to you for approval. The orders are then placed and within 2 weeks depending on the amount of orders the packs of cards arrive back ready for parents. A great way to raise funds using children’s creativity and very happy proud parents too. 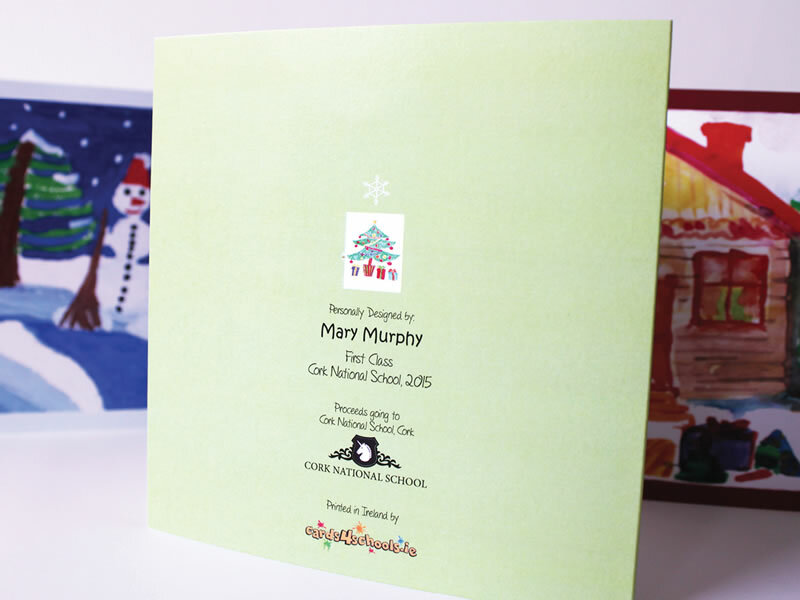 cards4schools.ie is a small and energetic team, which means you’ll get a personal service you wouldn’t get from a larger company. It also means we are able to be flexible in what we can do for you, so don’t be afraid to ask! 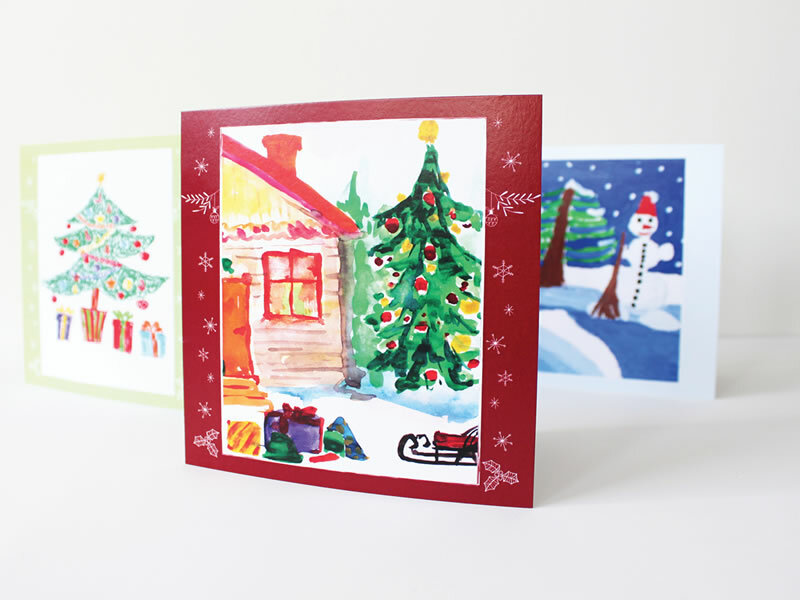 Register for school christmas cards and win FREE MONEY! Copyright © Cards 4 Schools - All Rights Reserved.